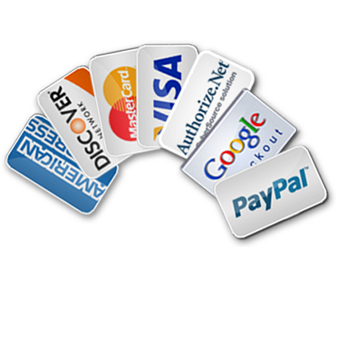 A payment gateway allows your online store to accept credit card payments from customers. Payment gateways cost money and charge per transactions, and there are a lot of them to choose from. Picking the right gateway can help save you money and keep your business running smoothly. Once you've chosen your payment gateway, integrating it into your online store software is a snap.